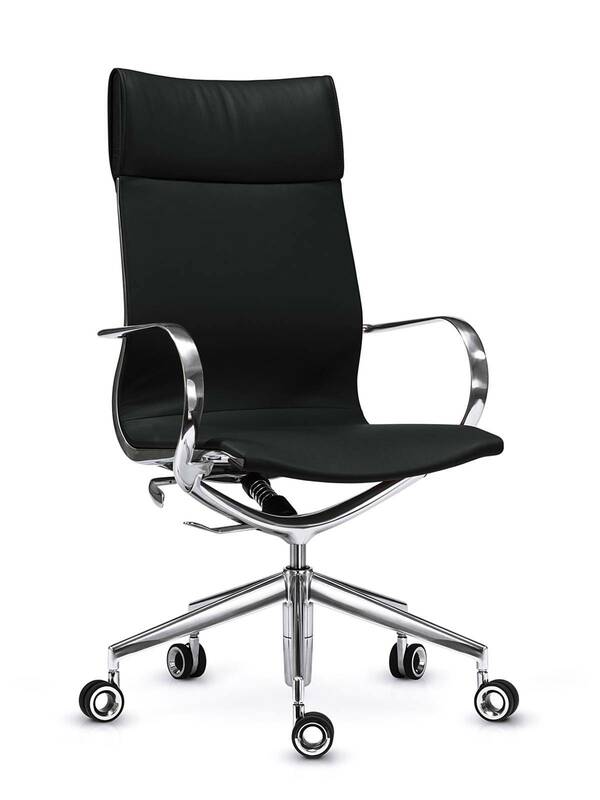 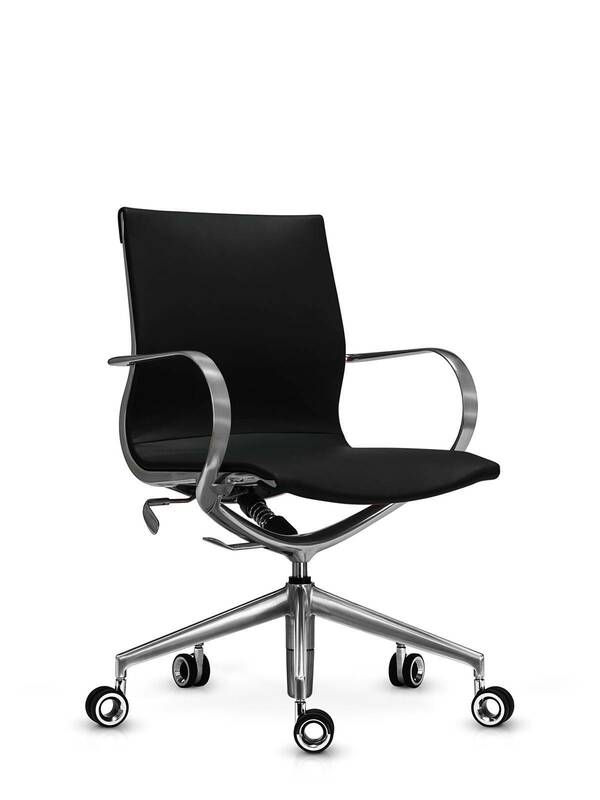 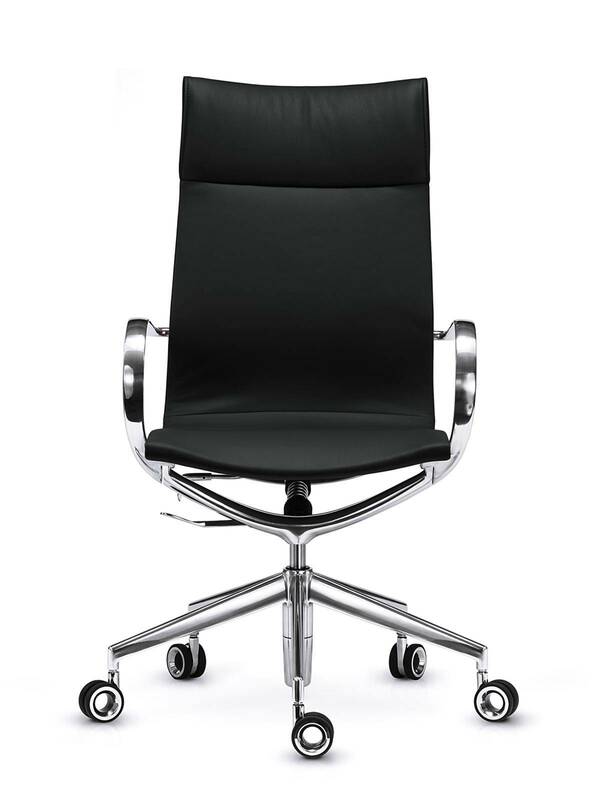 The Unify Leather Chair available in high or medium back. 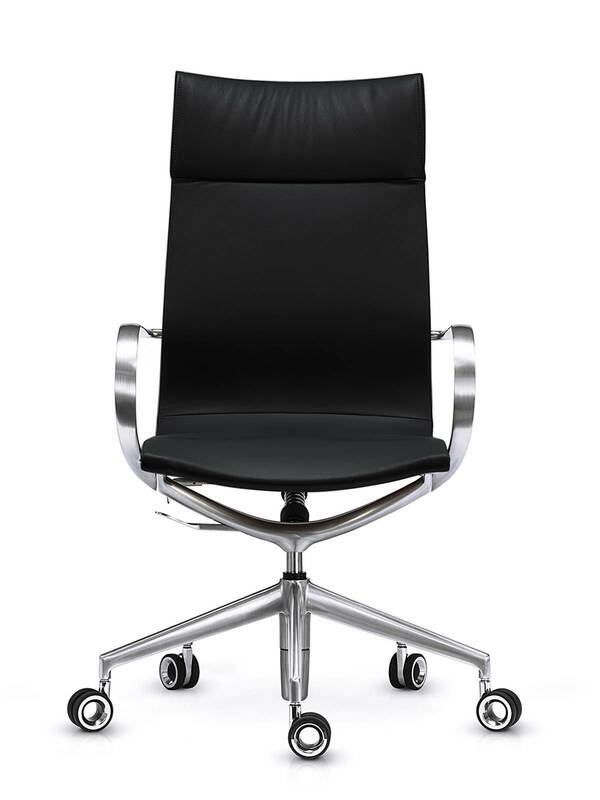 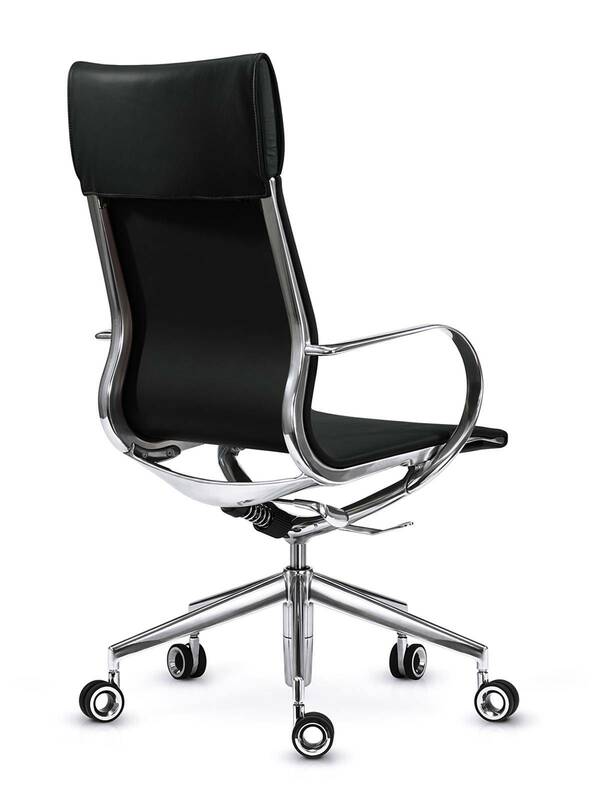 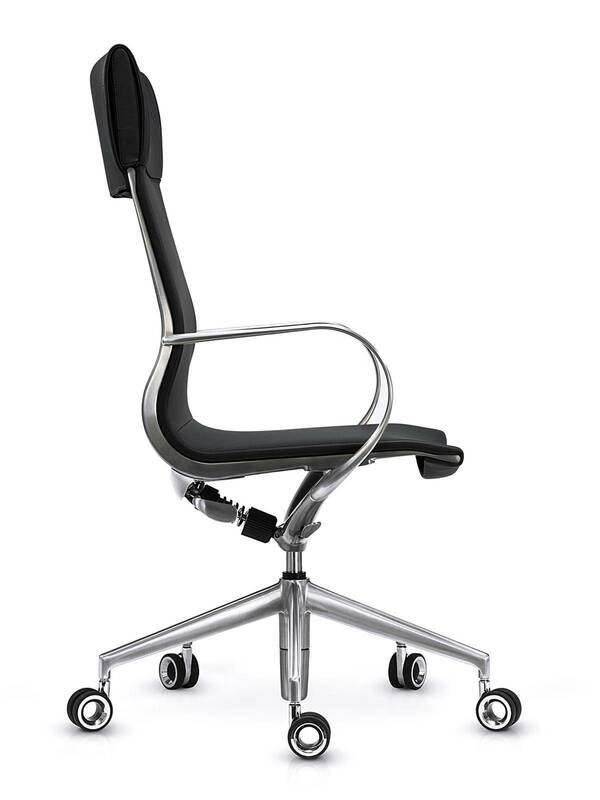 A premium meeting/boardroom chair series with beautiful detailing – UNIFY is available in medium and high back versions. 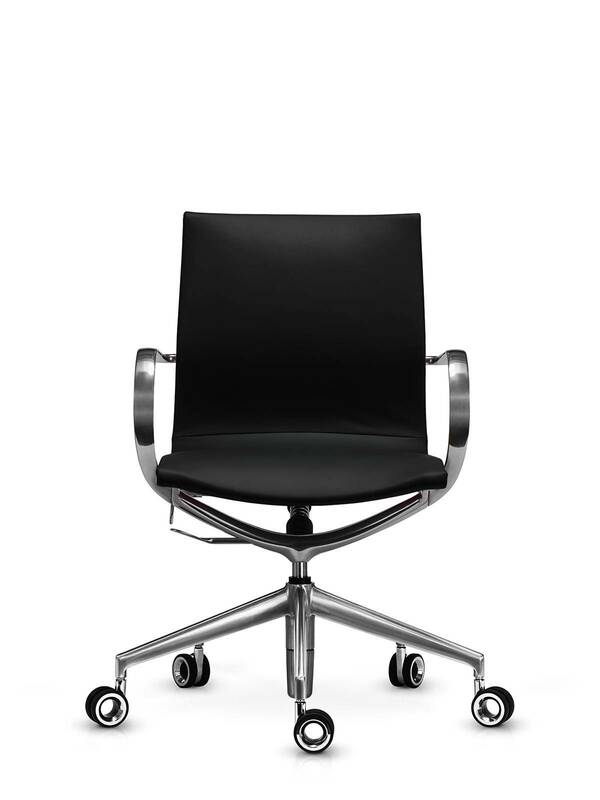 UNIFY has a clean, slimline look with a high strength diecast aluminium frame.